Stunningly powerful dedicated servers - high performing and stable bare-metal machines, located in the best data center facilities. Top hardware, premium network service and 24/7 knowledgeable support! Your dedicated server comes with guaranteed resources and full root access and that allows you to gain maximum control over it by making the configurations and software installation of your choice. 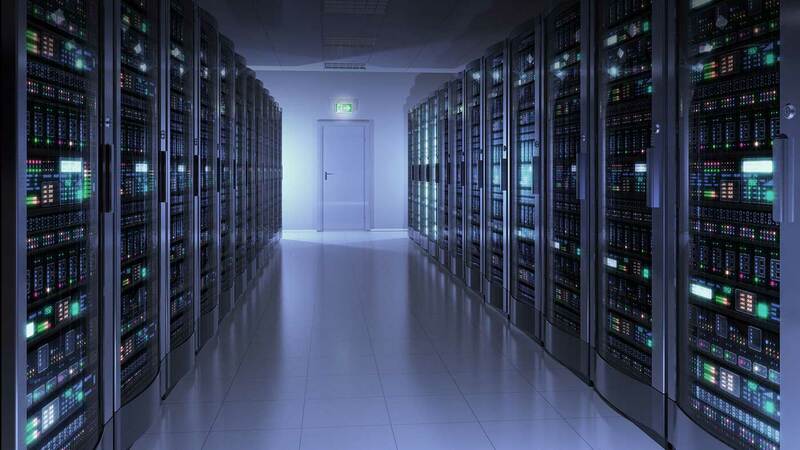 Looking for managed dedicated servers? Every Dedicated server comes with a full root access giving our customers maximum control. The backup is a critical component of every server. Because of that we offer our clients backup storage (can be purchased during the order process or separately) where they can safely store their important files and documents. You receive your dedicated server completely ready to use with 1 free IP address and pre-installed with an Operating system of your choice. Further re-installations are free of charge and can be performed at any time. The reverse dns managament (PTR records) can be performed on all IP addresses, associated with your server. Basically, those records associate an IP address with a domain name. That can be very useful for the email traffic as well as other traffic and information, originating for this IP.